Last week we headed out to Las Vegas to celebrate my cousins birthday. You might be thinking it was his 21st birthday, but thats in 15 plus years. We got to do lots of fun activities with him like go to the pool, hang out, go to arcades, eat cake and much more. 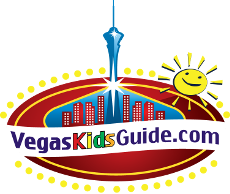 you might be thinking how Vegas is all about gambling and drinking but there are a ton of other activities to do in and around Las Vegas. 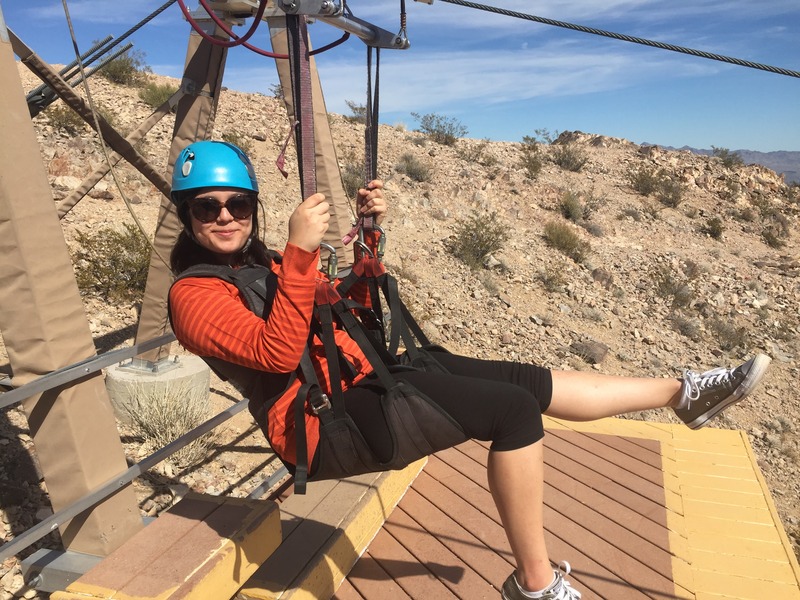 An exciting adventure of a lifetime would be heading over and going on a zipline down a giant mountain. With Flightlinez Bootleg Canyon you can get more of an adrenaline rush that with gambling. To start off my adventure, we were picked up at the Excalibur for free transportation to and from the mountain site. 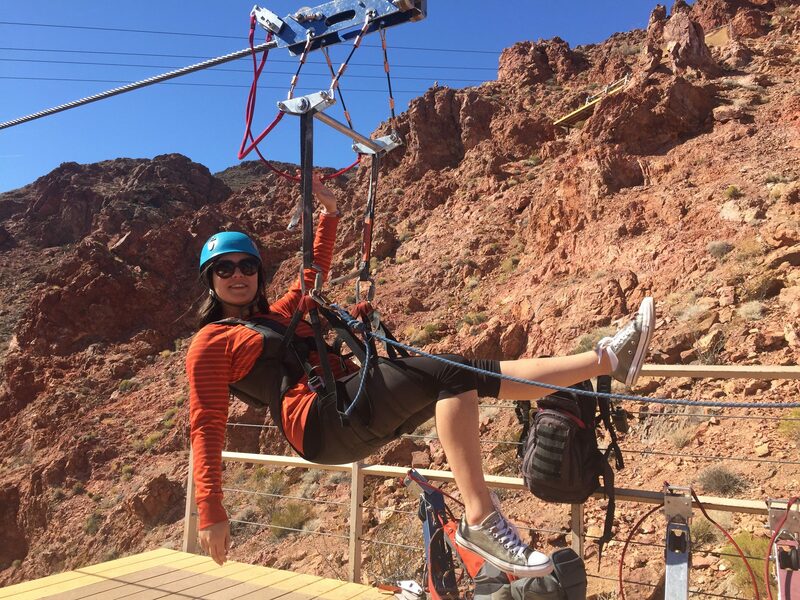 The Ziplines are located on Red Mountain in Boulder City about 30 min from the strip. We then were suited up and had to hike up this trail. The hike was a bit intense but we were given lots of short breaks and photo opportunities. One we got to the top we got to ride four ziplines all ranging from different lengths and downgrades. It was honestly really high and a bit scary. It feels like being in a little hammock ridding down a giant slide as you get great views from the Red Mountain. The first one was my favorite and felt the longest even though the other ones were technically longer. There was a 92 year old man who came to celebrate his birthday here and if he can do it, it should be a piece of cake for you. If you would like to come try it out for yourself use the code USFAMGD for $10 off each ticket. I received complementary admission but all opinions are my own.